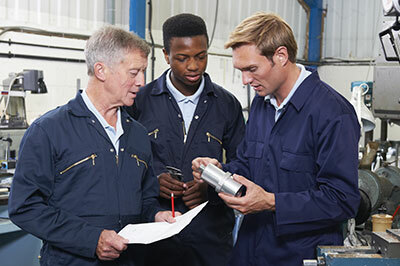 Apprenticeships – what’s in it for the employer? Find out how apprenticeships work for different employers across Brighton & Hove. Suzanne Charlesworth, Nursery Manager at Each Peach Childcare and Andy Parsons, Founding Director Yelo Architects explain the benefits of working with apprentices, training them and watching them grow. Apprenticeships – how can they help your business? Find out how apprenticeships work for employers, the opportunities available for apprentices and benefits to different businesses. To find out more about apprenticeships call 0800 015 0400 or visit www.getingofar.gov.uk and www.findapprenticeship.service.gov.uk. A brief outline of the reasons that employers hire apprentices and the benefits that can result. More videos about local apprenticeships and pre-employment training can be found on our YouTube channel here and other videos on the National Apprenticeship Service channel here.